ReraChrome is currently the only color slide film in 127 format on the market. You can finally grab the Baby Rolleiflex from the back of the closet. 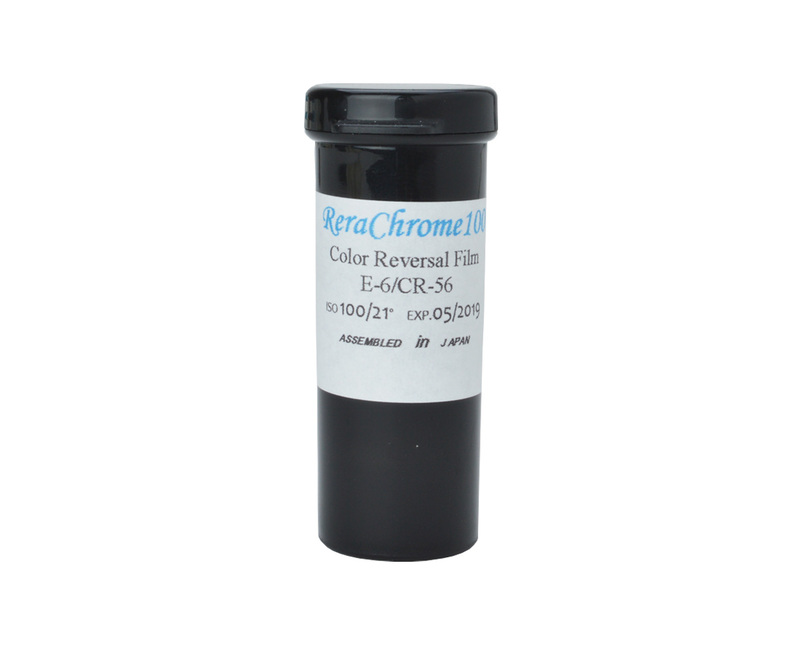 Rera Chrome 100 is a traditional 100 ISO Color Slide Film (Positive). It is suitable for a wide range of photographic applications. 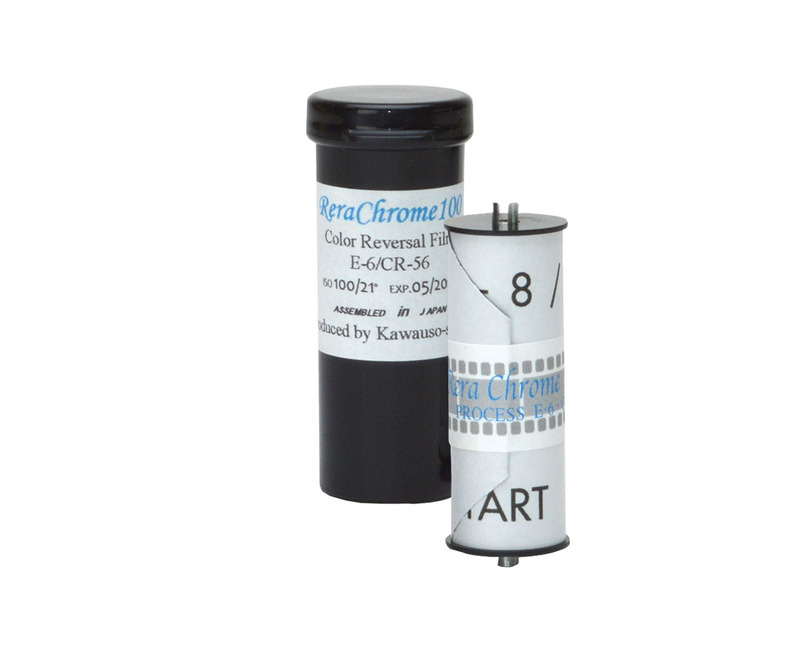 Compatible with the following cameras: Ace Ajoy, Acro Rangefinder, Agfa Isoly, Agilux, Ansco, Bell and Howell Electric Eye, Bencini of Milan Comet, Bilora Bella, Cima Luxette, Certo Dolly, Coronet 4x4, Ensign Multex, Ferrania Ibis & Tanit, Foth Derby, Ilfoflex, Ilford Sprite, Ilford Sporti 4, Haking Haco 4x4, Ikonta, Kochmann Korelle 3x4, Kodak Vest Pocket, Kodak Vest Pocket Series 3, Kodak Number 0 Brownie, Kodak Brownie Reflex, Kodak Brownie 127, Kodak Brownie 44, Kodak Hawkeye Box Cameras, Kodak Brownie Starflex, Kodak Brownie Starmite, Kodak Brownie Starmatic, Kodak Baby Brownie Special, Kodak Brownie Vecta, Koto Optic Works Komaflex-S, Minolta Miniflex, Porst Hapomatic, Rodenstock Ysella, Rolleiflex 4x4 (Baby Rolleiflex), Sawyers Mark IV, Voigtlander Perkeo, Walz Automat, Welta Gucki, Whitehouse Beacon Autoflash, Yashica 4x4-Models, Zeiss Ikon Tengor. 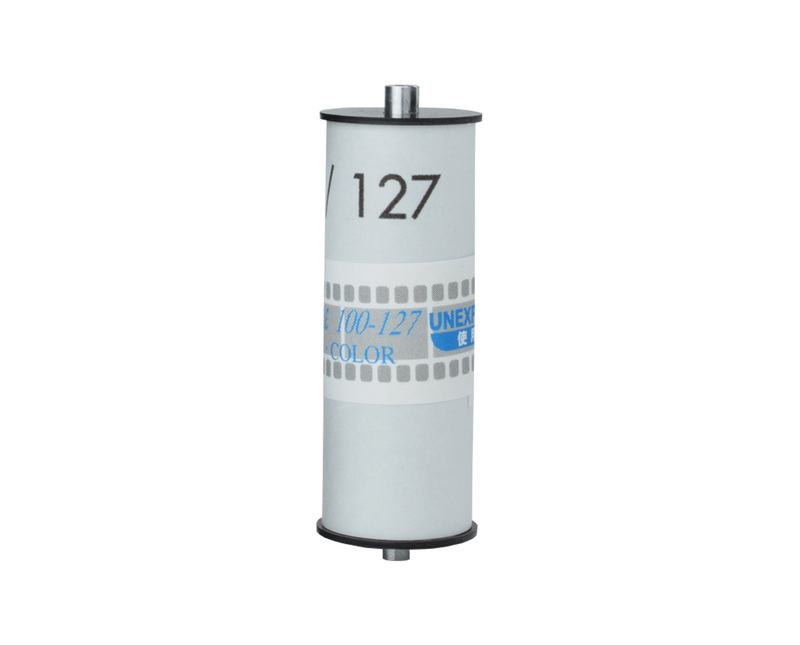 Note: 127 roll films are very sensitive. The loading and unloading of the camera should always be performed in dim light.